Our friends from the Lambeth Autism Group are inviting students from Turney School to attend Summer Stay and Play sessions that will be taking place in Stockwell during the summer holiday period. The activities are suitable for children with autism and siblings under 5 through to around 12 years. It’s also a great opportunity for parents and carers to meet up with each other and some interesting visiting professionals. Family members and siblings are also welcome. 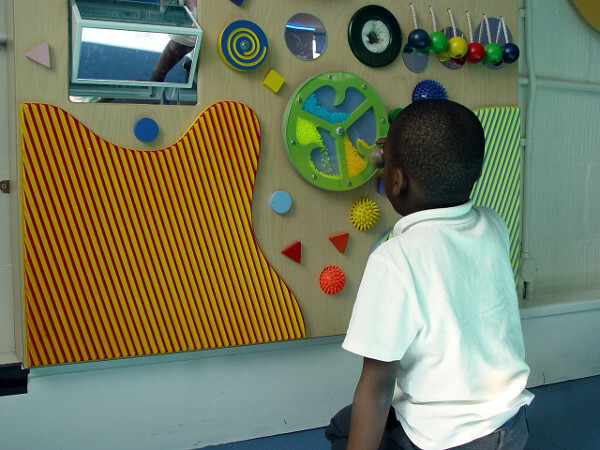 Activities will be provided, as well as exclusive use of the indoor/outdoor facilities at the children’s centre. A range of professionals have been invited to offer advice to parents during selected sessions. 21st and 28th July, 11th, 18th and 25th August. The sessions are very kindly being offered for free of charge. Refreshments will also be provided. You can find out more by emailing lambeth@nas.org.uk. Parents and carers must remain responsible for their children at all times during the sessions. Places will be allocated on a first come, first served basis. ← Countdown to New Turney Sixth Form!